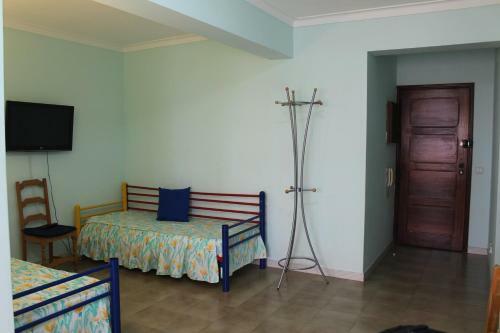 Urbanização Quinta do Romão, Condominio Vilamar, Lote 4G5, 2ºDto. e Lote 4G2, 2ºEsq. Set in Vilamoura, this air-conditioned apartment features a garden with a year-round outdoor pool. 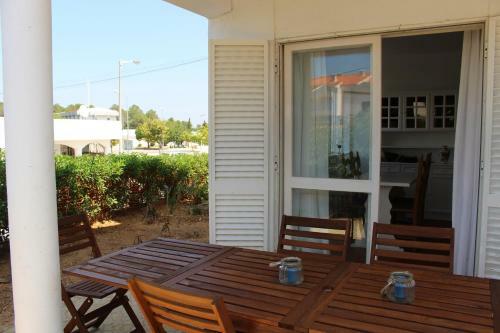 The unit is 200 metres from Vilamoura Marina. Free private parking is available on site. Apartment Casa Azul is a self-catering accommodation located in Quarteira, a 15-minute walk from the beach. Free WiFi access is available. The property is 3.6 km from Aquashow Water Park. The unit includes 3 bedrooms and a full bathroom.